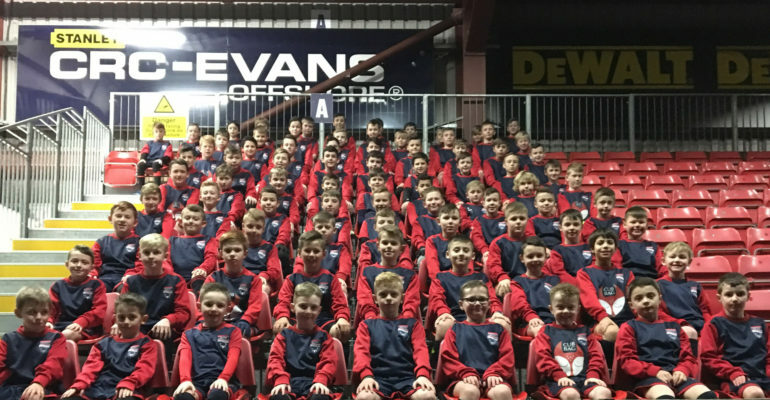 Ross County’s Children’s Academy have set up a regular games programme for Clubs in the local area. These take place from 6pm – 8pm every Friday night at the Highland Football Academy. This is a great opportunity for the likes of Elgin City, Clach, Do Soccer and ourselves to get some regular matches for our retrospective younger teams. We alternate the weeks, so one week will be for U9’s & U10’s and the next week will be for U11’s & U12’s. Our first week (Friday 20th) was a great success with 6 local clubs attending (Clach, Elgin City, Do Soccer, RCFC and Dingwall Juniors). We are already looking forward to this Friday.